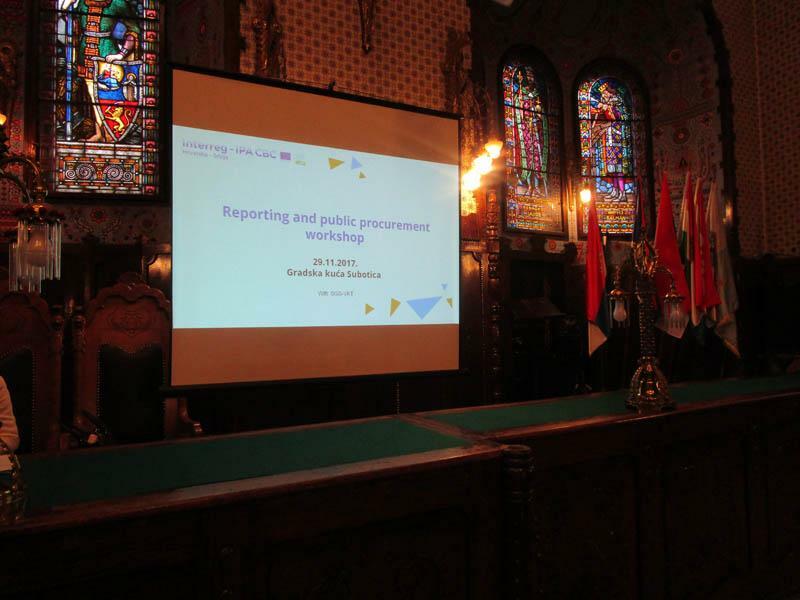 Following the ending of first partner reports from beneficiaries of the 1st Call for Proposals of the Interreg IPA CBC Programme Croatia – Serbia 2014-2020, the Managing Authority and Joint Secretariat organized two workshops covering topics of eMS reporting, public procurement and audit findings. 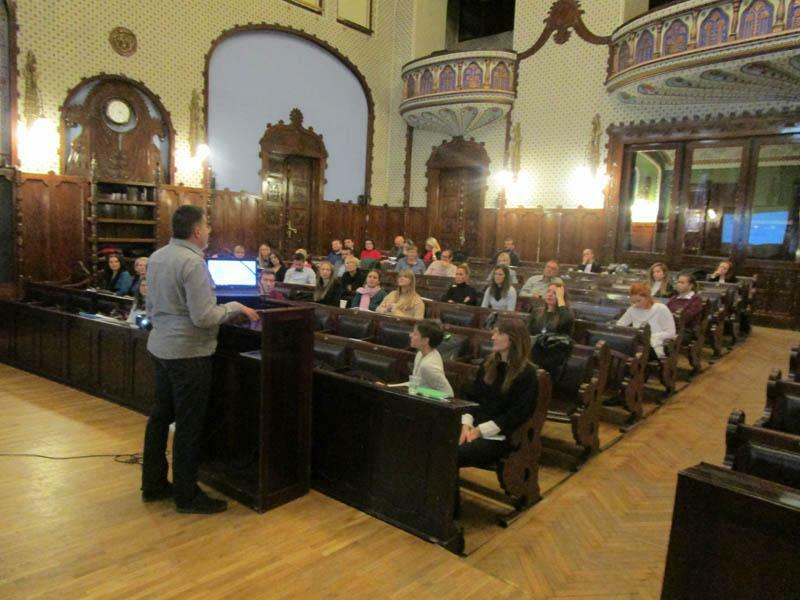 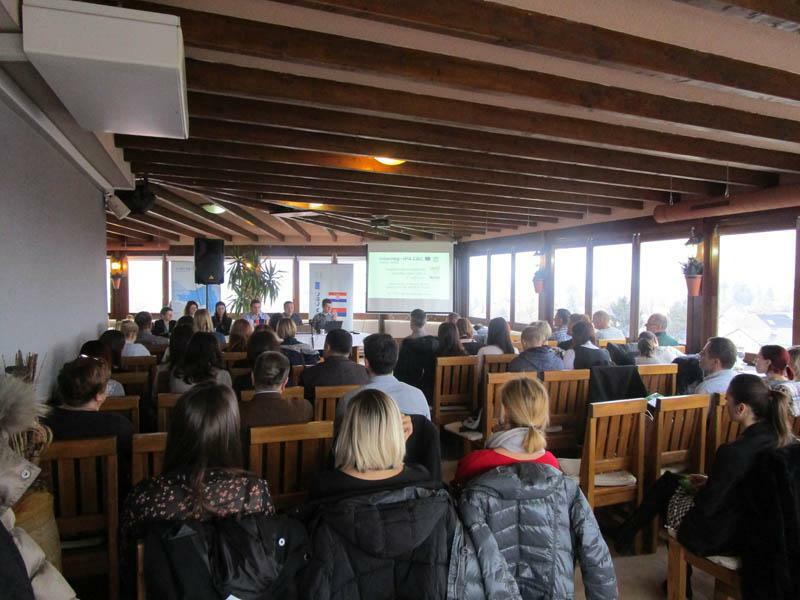 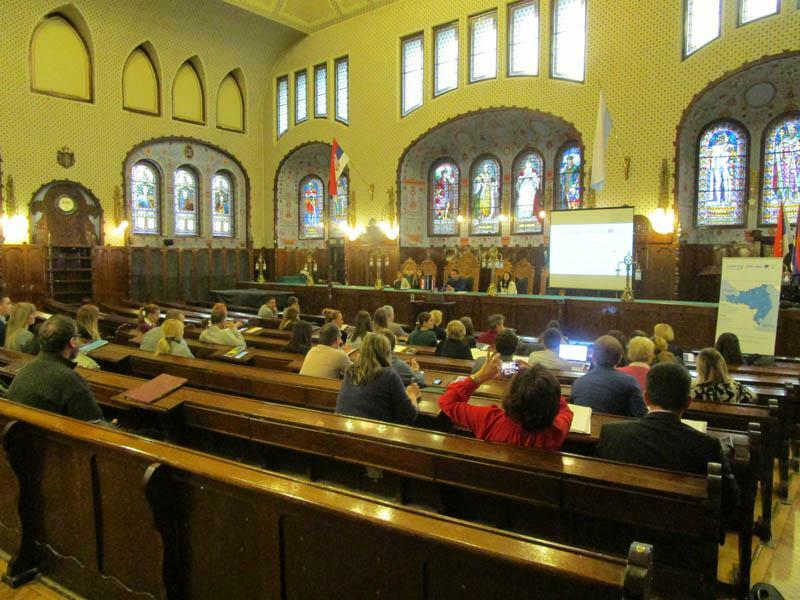 The first workshop was held in City Hall Subotica on 29th November, while the second was held in Hotel Art in Slavonski Brod on the 30th November 2017. Having in mind the importance of public procurement in Interreg projects on one side and many errors which occur in public procurement on the other, members of the JS, MA and FLC (both from Serbia and Croatia) conducted the workshops as interactive sessions in which tips and tricks, common mistakes and examples of good and bad practices were presented. 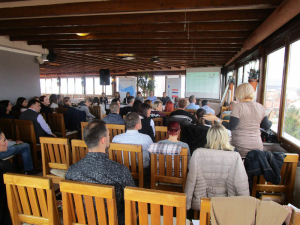 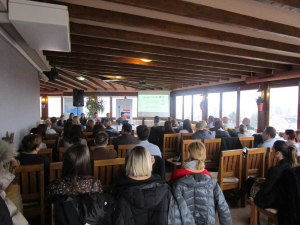 Around 50 participants at each workshop shared their own practical experiences, not only from the Croatia – Serbia Programme but from other programmes as well, which made the sessions more useful. 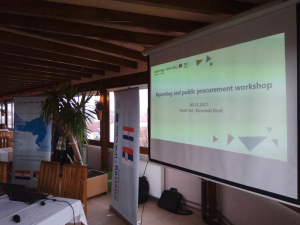 Drawing upon the active involvement of participants, the workshops helped in clarifying doubts on public procurement procedures and answered many questions on eMS reporting issues. 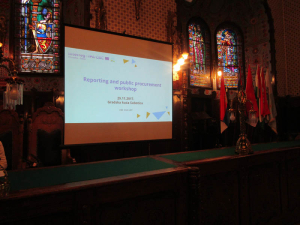 The workshop materials can be downloaded here and the photo gallery is available below.